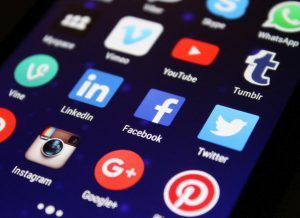 Personal Injury cases and what you share through social media is a subject that should be discussed in detail with your Personal Injury Attorney. In a time where news and information is right at our fingertips, many people share personal information and photos on a daily basis. Doing this while involved in a personal injury lawsuit could hurt your case. Hiring the right attorney to represent you and setting some rules for social media behavior should be done right away. The best advice after an injury would be do not post on the internet internet until your case is over and settled. Insurance adjusters are paid to limit the settlement that they pay out. Insurance investigators and attorneys can and will look for your name and social profiles online and use social media posts and pictures found online against you and your case. Watching what you post as well as family members and friends is your responsibility. Ask family and friends to refrain from posting any information about you or your personal injury case, and to refrain from tagging you in any of their posts. Doing so will protect your case and settlement. In some cases after settlement is reached a confidentiality clause may be in place. This would prevent any party from making the agreement public or as specified. Best rule is to keep your private business private. 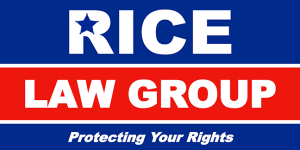 The attorneys at Rice Law Group of St Petesrburg advise all of our clients on privacy issues, social media and best practices to follow throughout and after their personal injury cases. Exercise good judgment and make sure you don’t let Social Media prevent you what you rightfully deserve.